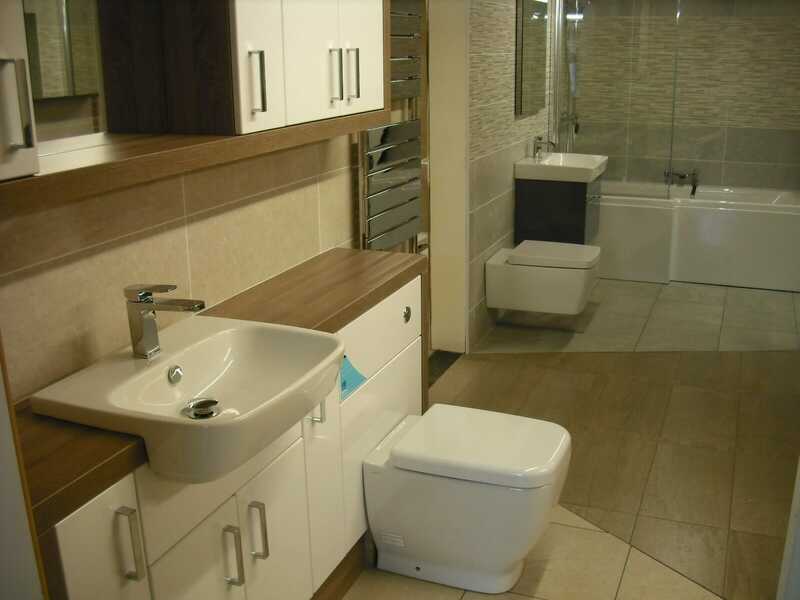 If you’re thinking about having a new bathroom then you’re probably excited and looking through brochures and websites for inspiration and ideas. It’s a very exciting time. 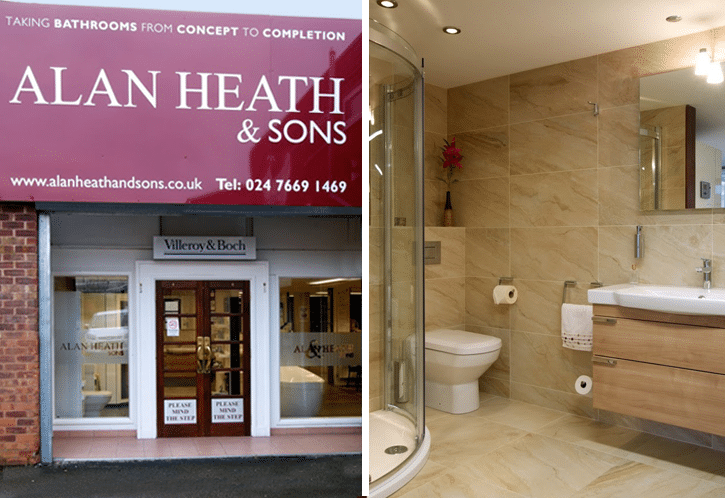 The bathroom is an important part of your home, and that’s why we’re so passionate about getting it right. When you redesign, refit or renovate your bathroom, you should be doing it to improve it and make it work for you and your home. It’s easy to become mesmerised by all the glittery displays and options, but ultimately, when your bathroom is finished, it’s how well it works for you that really matters. 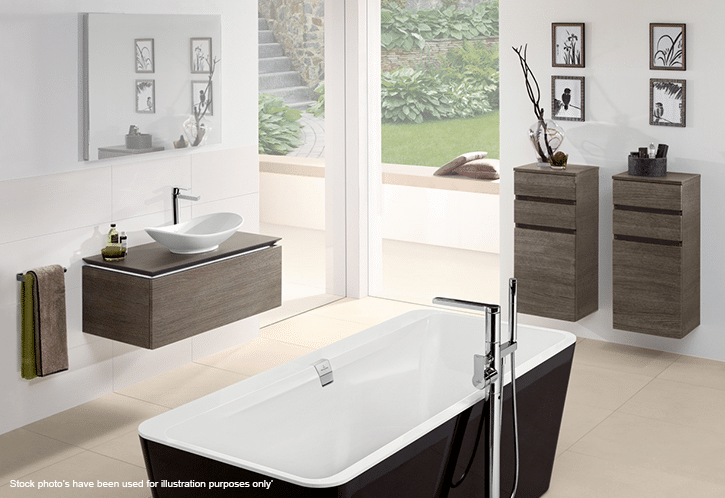 The basin is a fairly simple part of your suite… or is it? How do you use it? Who uses it and what do they use it for? 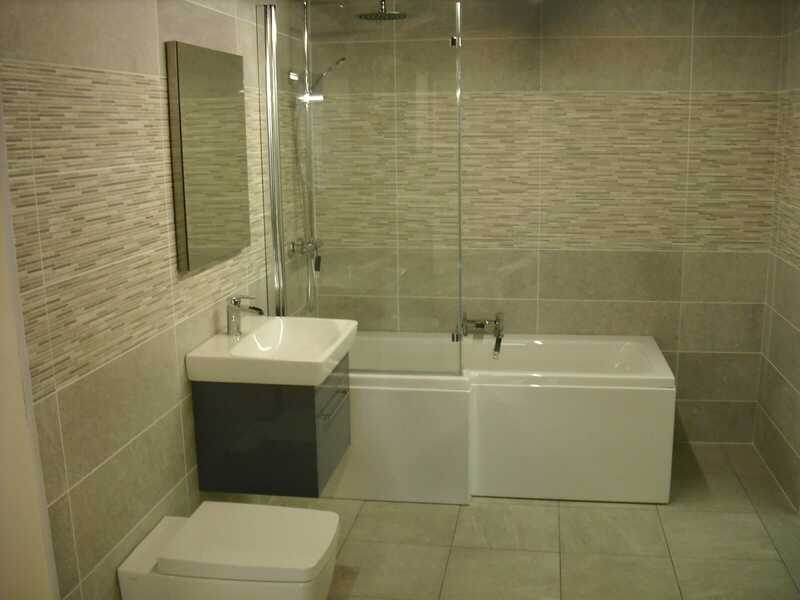 Creating more space with a smaller basin may seem like a good idea, but can Dad have a shave in there now? Can Mum wash her face? It’s all about how well your basin will perform for your family. How often do you use the bath? Weekly? Monthly? Daily? If you’re an occasional bather then you could save some space here or opt for a wider end for the shower. You might want to consider making it more of a bath/shower with a shower screen attached rather than a bath with a showerhead thrown in as an afterthought. How do you use your bath? Make sure you’re designing for your uses and not against them. Ah… the big debate! Sell a house without a bath at your peril? Add value to your home with one? If you have a small family you must have a bath? What do you need? If you’re the type of family that very rarely uses the bath then you could opt for removal and have a dream shower instead. If you’re going to stay in the home for a while then design it for you. You could always revert back to a bath/shower if you ever wanted to sell up. Whatever you do, please think about the storage. Without great storage, new bathrooms look amazing until… well… you start to live in them. Nothing ruins the look of a bathroom more than too many products on show, towels hung in the wrong places and piles of spare loo roll! Plan to hide as much as possible so you’re future-proofed against mismatched hair products and back-up toothpaste tubes! They just never seem to match your colour scheme and make the place look untidy! Towels on the floor look messy. Towels over the landing bannister or draped over the door just give that ‘student’ look to your new bathroom. Don’t let it happen. Give yourself enough space to hang and dry enough ‘in use’ towels for all the family. Towel rails are great for this, but you won’t be able to store the whole family’s towels on one unless it’s a good size! Good lighting is important for all new bathroom designs, but think about how your bathroom is used. Do you need lighting around the mirror? How about dimmable lighting for those bathing moments? The lighting in a bathroom tends to be very bright and that might not suit your baby or those calm bath times. What do you need and how can you plan for it? Mirror, mirror on the wall… and the cupboard too? When you’re redesigning you can really create a space that works for you. Do you have one small mirror now and wish you had a bigger one? Maybe you’d like to be able to check your hair from the back? Or just some extra reflection to give the illusion of space? Whatever you need, mirrors are a very simple way to improve a bathroom’s look and functionality. Choose well and you’re on to a winner. What do you do on a day-to-day routine? 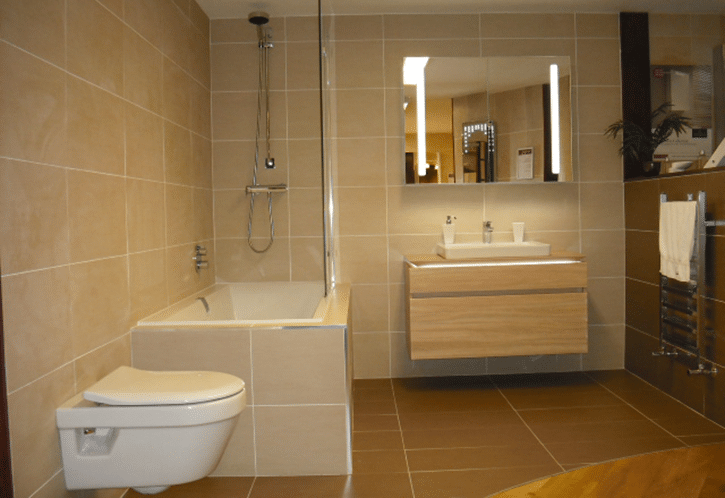 It can be really easy to experience an amazing bathroom in a hotel room when you stay away and think that it would be perfect for your home. But does that bathroom suit your daily habits and needs? If it doesn’t then you’ll quickly regret the functions and design, and that’s a real opportunity missed. 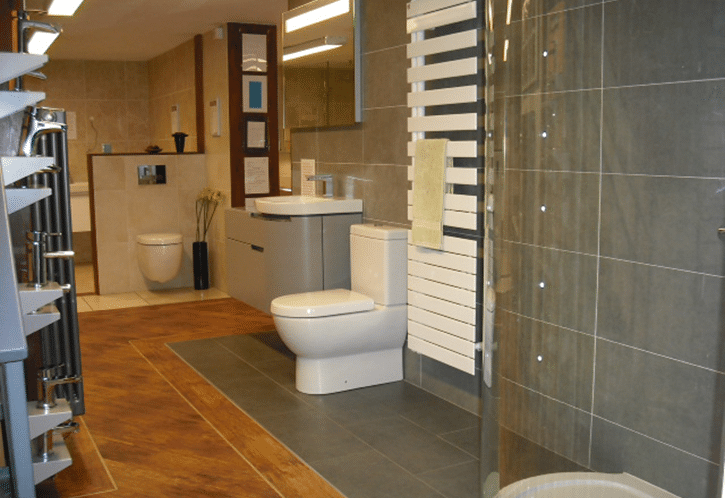 Design your bathroom for you, your home and your lifestyle. Design it so it adds to your day seamlessly and ends it perfectly. All the gadgets and sparkly new suites in the world can’t fix a poorly designed and dysfunctional space. Need help? 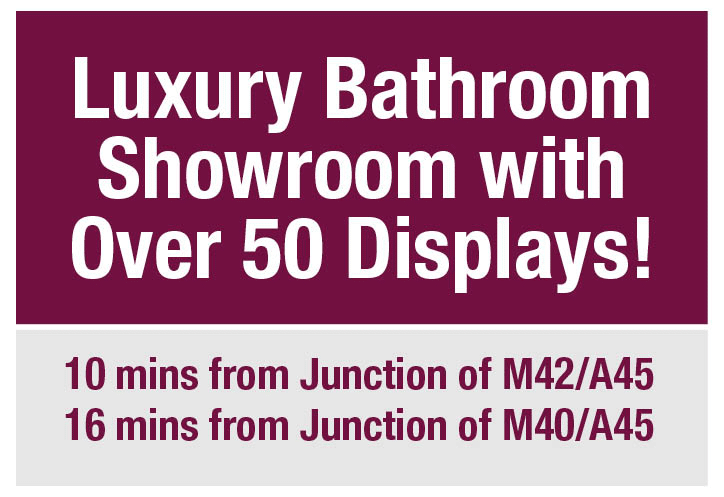 Contact us today or visit our bathroom showroom in Coventry.